My name is Sylita (Q) Thomas and back in 1999 I took my first steps out of the USA to play professional basketball overseas. I graduated from Georgetown University where I played in the Big East Conference. The first three seasons of my professional career began in the top league in Finland until the last stop in the Spanish Basketball League. I created this website with basketball players in mind because it can be overwhelming thinking about playing overseas. 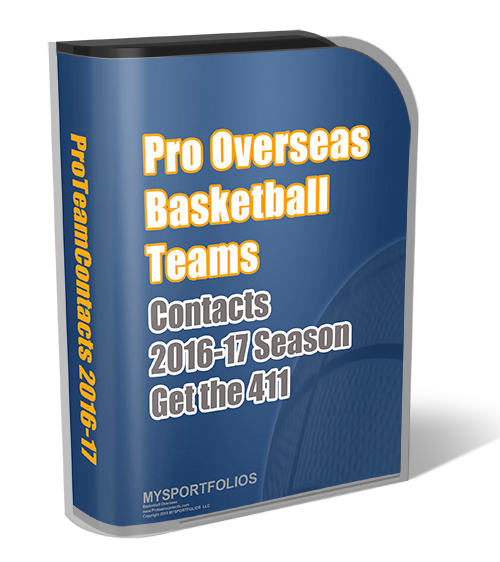 Hopefully this website willl ease some of your anxiety and prepare you for a great basketball career overseas. During my free time I usually build websites, update this site with good info and travel!. If you are interested in basketball website or logo feel free to visit my company website. Don’t hesitate to contact me or the volunteer writers for Basketball Overseas.